Midland Communications Co. Ltd can install a suitable public address (PA) system into conference rooms of all sizes. In addition, we can supply ‘Discussion Systems’, that allow delegates to communicate with each other by means of microphones and built in loudspeakers or personal headphones. Conference Room PA Systems can be cabled or wireless (Infrared PA) depending upon the location, budget and exact operational requirements. 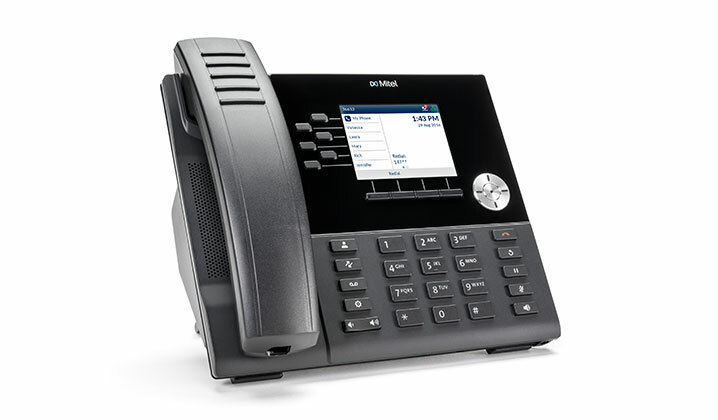 Midland Communications is a partner with all major public address system manufacturers, including Bose, Bosch, Toa, InterM Public Address Systems and Tannoy, allowing us to source the products that provide the best public address system solutions for your conference room or office requirements. Please bear in mind we also have a dedicated digital 2 way radio, video conferencing and digital signage team to assist in complete audio-visual planning and installations.